West Midlands Police are investigating a stabbing in Highfield Road, Saltley. 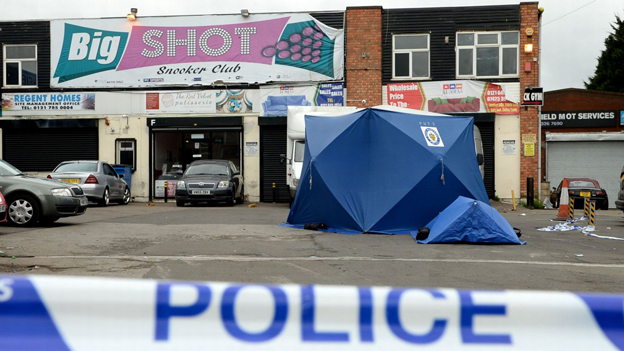 Two blue forensic tents can be seen in a car park outside a number of businesses including the Big Shot Snooker Club and Rock Gym. The 27-year-old victim was in a critical condition in hospital. A 40-year-old man has been arrested on suspicion of wounding.